Home / boxsetup / CS-Tool 1.60 & SM Module 1.38 Setup File. / CS-Tool 1.60 & SM Module 1.38 Setup File. CS-Tool 1.60 & SM Module 1.38 Setup File. Gsm Solution March 07, 2018 boxsetup, CS-Tool 1.60 & SM Module 1.38 Setup File. * Read Flash FW (CST Format). * Write Flash FW (CST Format). **** Download + Rebuild Partition table. 2# SPD SC9820 Added Supported. * Write Factory FW (Pac Format). 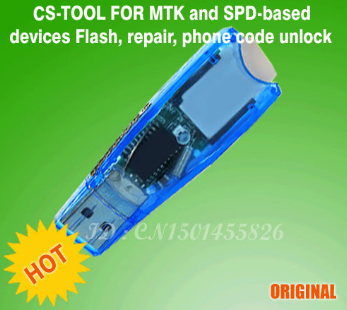 * MTK Signed Mode Flashing Revised for All eMMC Phones. * MTK Safe Format Revised. * MTK Format Revised (Select Encrypted Partition If Required). * MTK FRP Revised to New Method. * SPD FRP Revisied & Support. * FRP Reset Revisied for Qualcomm . * Oppo A83/F5 youth/F5 Added Support (Select Oppo TAB, Common MTK). * Meizu M6 Added support. * Meizu M6 qualcomm Added Support. 3# Download CS-Tool 1.60 & SM Module 1.38 Setup File.